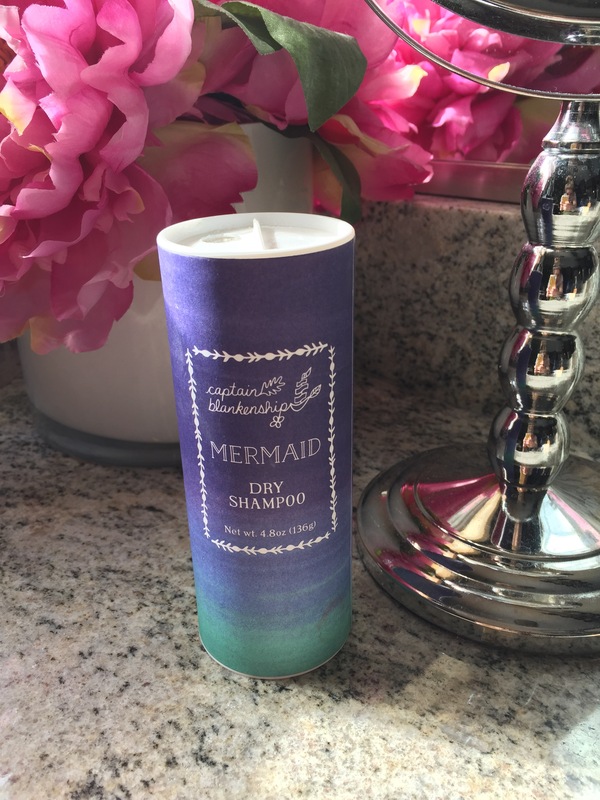 There are certain things that simplify life, dry shampoo being one of them! Luckily I get away with two washes and styles, and dry shampoo the other days of the week. After reading an article on the scary ingredients most dry shampoos contain, I checked the label on my regular go-to and saw ingredients like liquified petroleum gas! No thanks. Since it’s the hair product I use the most, I recently switched to a version free of parabens, sulfates and phthalates. The other major benefits is it’s all organic, and doesn’t have any harsh chemicals. I noticed that dry shampoo in the powder form goes a really long way. Sprinkling it into my palms and rubbing it into my roots absorbs oil and creates a ton of volume, without the damp white residue the aerosol form can leave behind. How cute is the packaging?